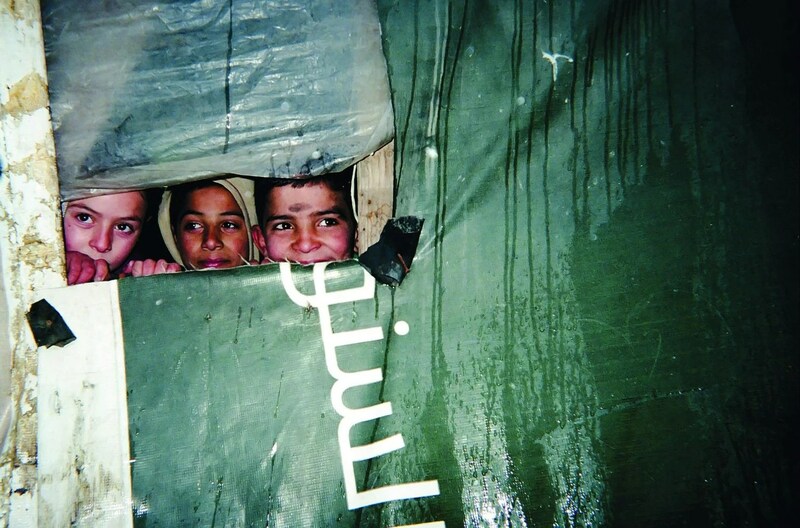 For many refugee children, surviving is life, and having fun is not part of life. Zakira, a charity that means “memory” in Arabic, paired with UNICEF to give Syrian and Palestinian refugee children disposable cameras and photography lessons. This helps to give children a taste of childhood. “These young photographers do not try to show the misery of their life in the settlements nor do they make any kind of statement. They merely capture pictures of the world around them and the intimacy of their daily life with a stunning genuineness,” according to Zakira. These photos not only allow an outlet for the children, but serve as a perspective to see life in a refugee camp from the point of view from a child. This entry was posted in Other Issues and tagged photography, refugee camp, refugees, Syrian children on August 17, 2015 by palmyrarelief.